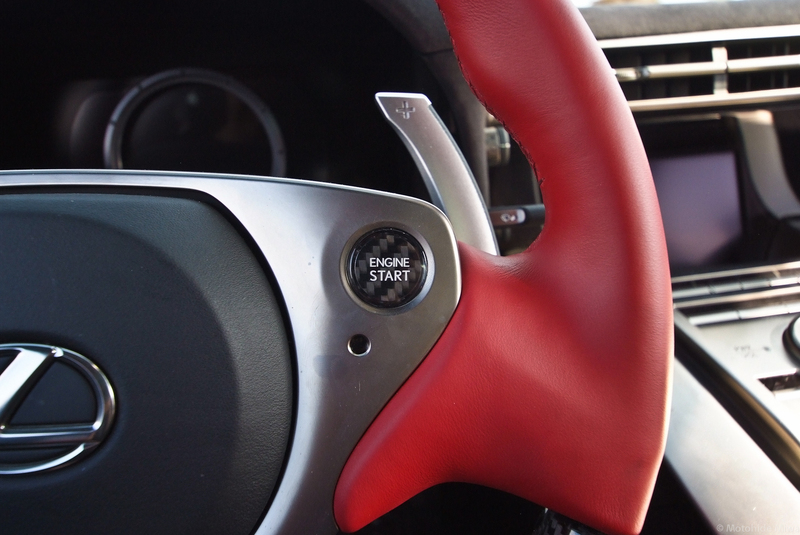 Your car start button is a convenience that means you can leave your key or fob in your pocket and fire up the ignition as quickly as possible once you’ve slid into the driver’s seat. Like all modern automobile features, however, there’s a chance that one day you might push that button and have nothing happen. Most car start button systems work by way of a technology called near-field communications, or NFC for short. As the name suggests, near-field requires that the key be positioned close to the receiver in the steering column in order for it to work properly. In some designs, a dead battery in the fob can prevent the vehicle from starting if the key is in your pocket. However, if you hold it directly against the button, the signal is often strong enough at that short distance to make a connection with the key and get the ignition running. Then, you can go out and buy a new battery or find a fresh fob at the dealership. Some vehicles — such as BMWs — feature a small nook in the dashboard or the center console that is the perfect size for storing the key. These cubbies also double as charge points, which means you can leave the fob inside of them to recharge the battery should it no longer be functional. In addition, some newer cars even add a USB connection to allow them to be recharged inside the house. A mechanical backup is never a bad thing, and there are a number of automakers that provide a physical key inside the remote fob that can be popped out and used to start the car’s battery in an emergency. On some vehicles, you can pop off the car start button to reveal a key slot underneath, while others conceal the key slot under a round panel on the steering column, where you would traditionally find it. Check your vehicle manual for details on where to find your mechanical key slot. If your vehicle has a customer support line, most of the time the operator will be able to help you start your car, so you can bring it to a dealer and have the key fob or car start button serviced. You will most likely have to be near the vehicle when you make the call, and be willing to confirm your identity and ownership. Don’t let a bad push-button start ruin your day. Follow these steps and you’ll go from stranded to on the road in no time. Check out all the electrical system products available on NAPA Online or trust one of our 17,000 NAPA AutoCare locations for routine maintenance and repairs. For more information on car start button troubles, chat with a knowledgeable expert at your local NAPA AUTO PARTS store.